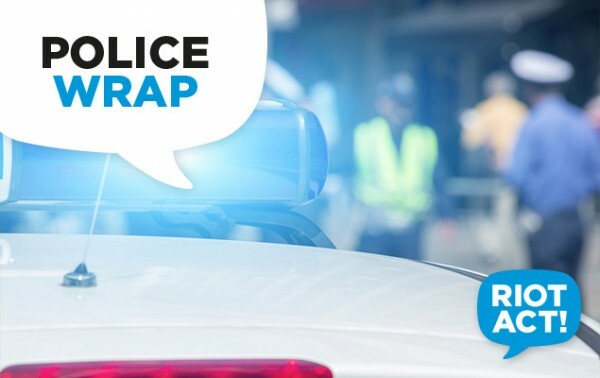 ACT Policing are appealing to the public for assistance with identifying four teenagers allegedly involved in a crime spree in Bruce. On 16 September, police responded to reports that a large number of vehicles had been damaged on Thynne Street and Braybrook Street, Bruce. Police discovered that in excess of fifteen vehicles had been broken into with many having had valuable contents stolen. The first male offender is described as Caucasian in appearance, in his late teens or early 20s. He was wearing a black and grey hooded jumper, beige pants, black sneakers and a black cap. The second male offender is described as Caucasian in appearance, in his late teens or early 20s. He was wearing a grey t-shirt, a black jacket, beige pants, dark sneakers and a black cap. The third male offender is described as having olive skin, in his late teens or early 20s. He was wearing a black jumper, black pants, black sneakers and a black cap. The fourth male offender is described as Caucasian in appearance, in his late teens or early 20s. He was wearing a black hooded jacket and dark pants. Police have identified that the alleged offenders used a stolen black Toyota Hilux utility with a very distinctive appearance, which has subsequently been recovered by police. Police are also seeking dash cam footage from Thynne and Braybrook Streets, Bruce from 9:00 pm, 15 September to 5:00 am, 16 September 2018. Police are urging anyone who may have any information that could assist police to contact Crime Stoppers on 1800 333 000 or report via the Crime Stoppers ACT website. Please quote reference 6309727. Information can be provided anonymously.